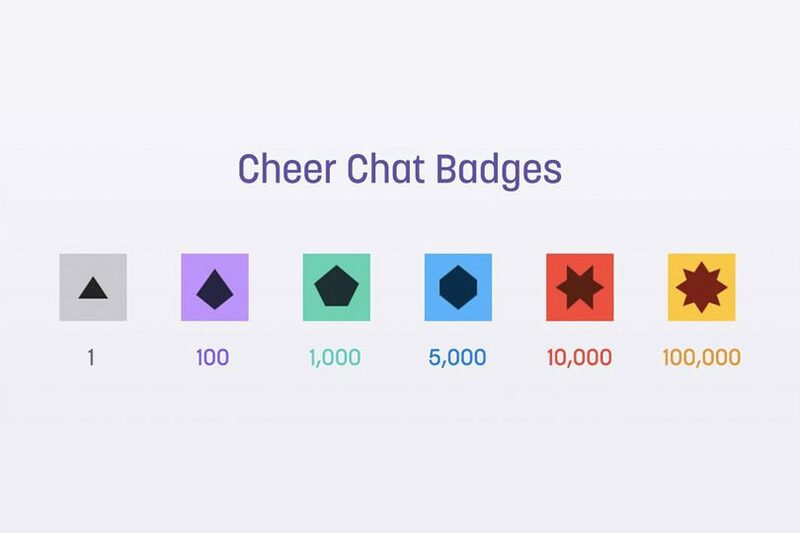 The Twitch Cheering Beta released earlier today and the feedback was mixed. 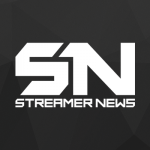 The feature is currently in Beta and Twitch is looking for constructive feedback from people who have used it. They want to hear what you like, what you think could be improved, or if you have run into any bugs. Fill out the feedback form by clicking the link below.